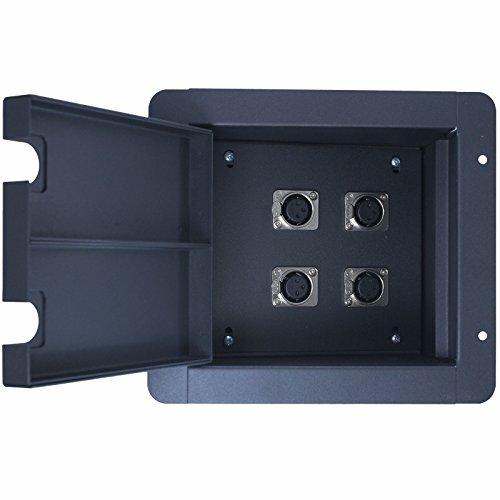 Elite Core Audio Floor Boxes are constructed from heavy-duty steel and feature a hinged-door with cable grooves. 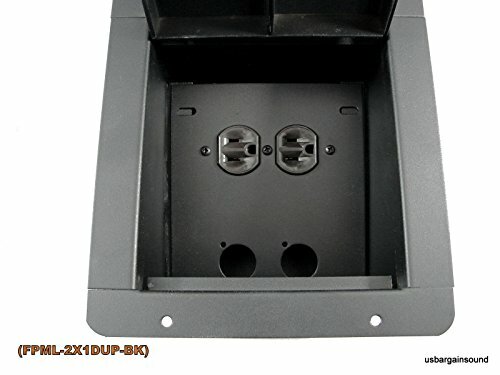 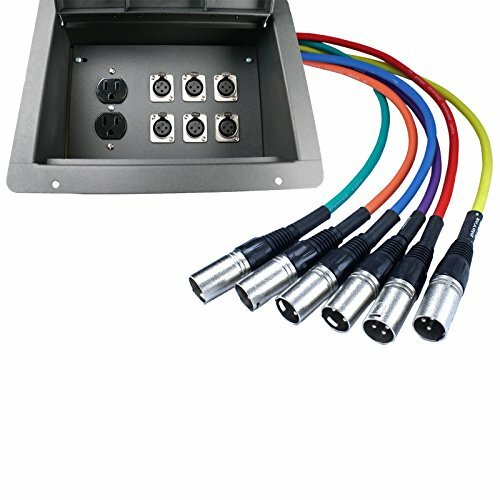 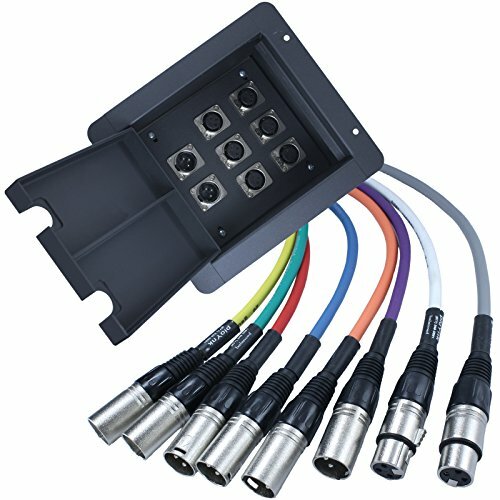 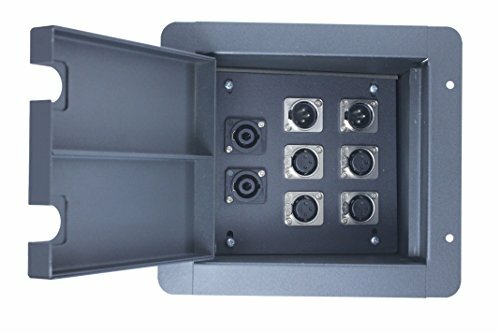 Great for installation in theaters, churches, schools or just about any venue that calls for permanent AV or Power connections with an organized, hideaway junction. 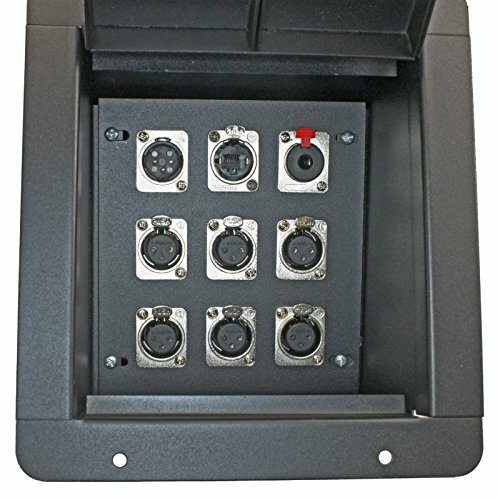 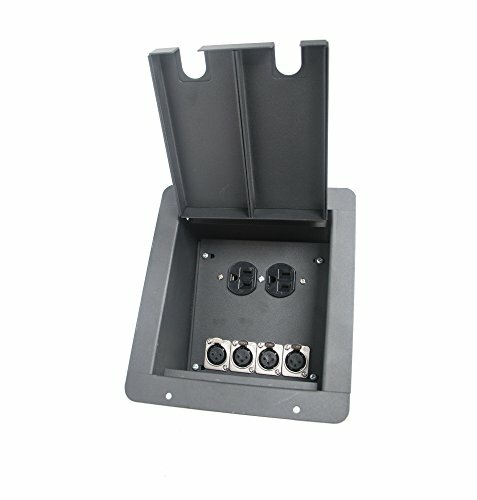 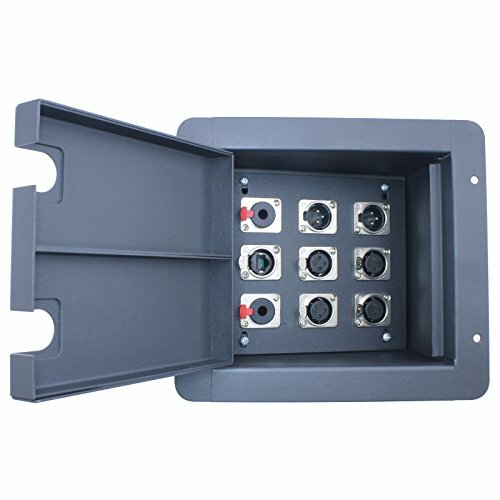 Sturdy metal floor box with hinged access to 10 solder able XLR inputs and one duplex AC outlet with back box. 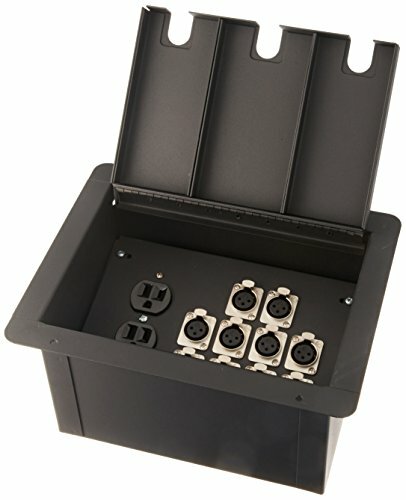 Nice matte black finish that would be perfect for churches, schools, and theaters.